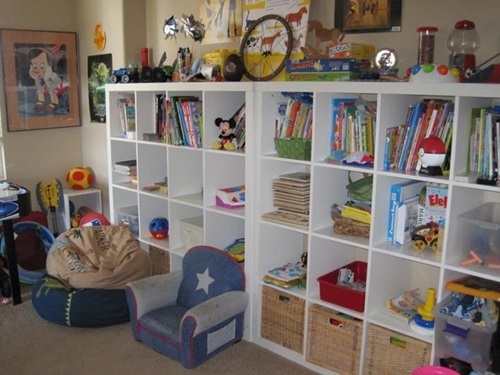 Many people neglect kids’ toys room and put more focus on home décor to the more visited rooms of the house. 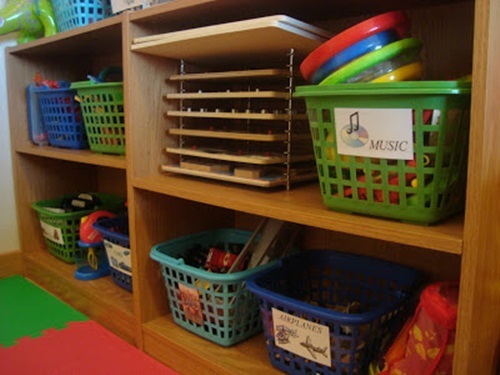 So if you have a big problem in dealing with your kid’s toys, here are some practical tips you can follow to help you efficiently organize your kid’s stuff. 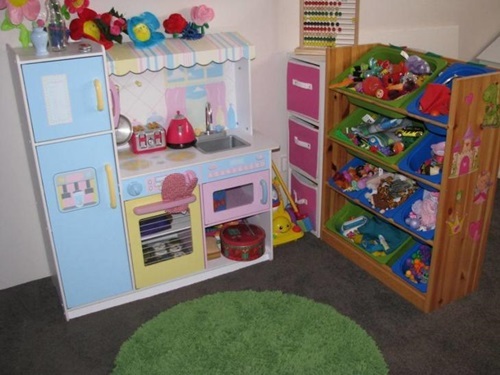 First of all, you should determine which toys are usually used by your kids so you can separate the frequently used ones and remove the others. 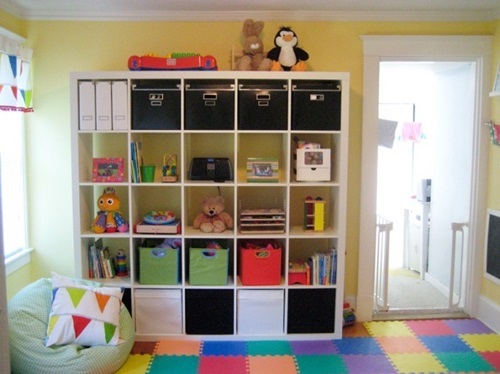 Less is definitely more, so make sure to minimize the clutter as much as possible. 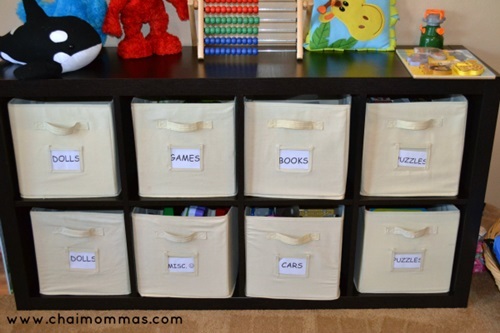 How could you store your kid’s stuff? 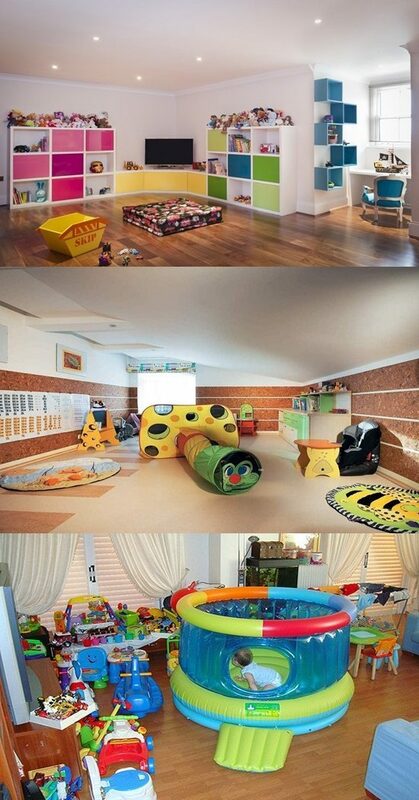 Simply, always remember that kids generally use the whole house during playtime. 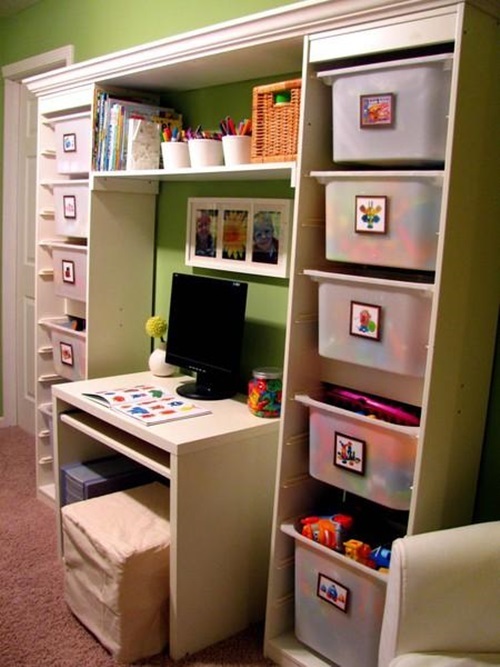 It is advisable to organize storage spaces in each room for easy access. 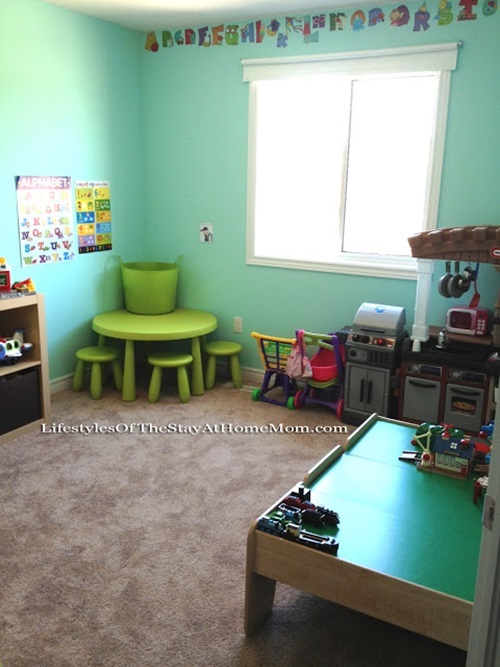 You can assign a closet in the bedroom and living room. 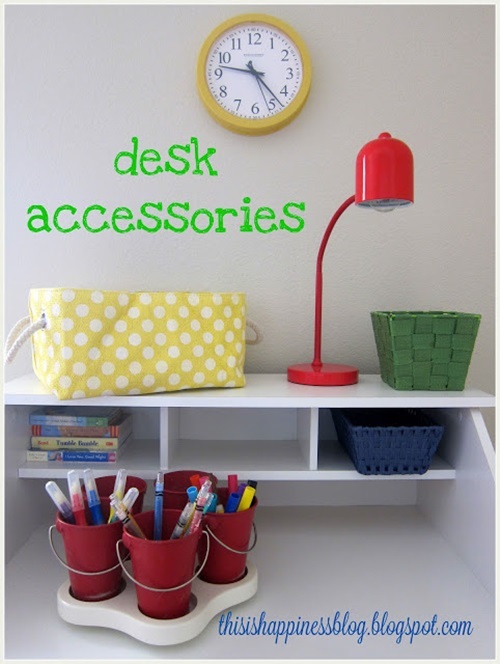 That will be easily accessible to your children. 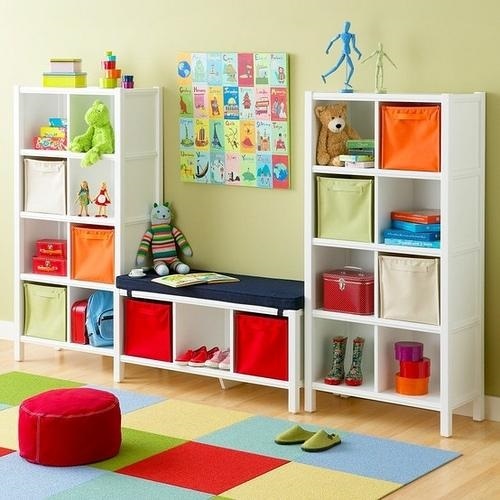 Safety and beauty should go hand in hand so try to add five to six beautifully designed white colored shelves to the playroom for keeping your kids’ toys in place and make sure that every wall-mounted shelf is well fixed to the niche. 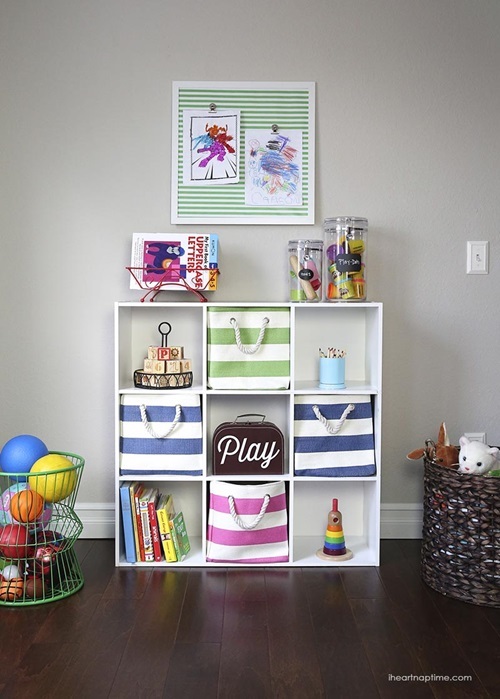 To make life easier for your kids, keep your kids’ toys in low-level cabinets or you can keep them in boxes and transparent bins then put these boxes under the bed. 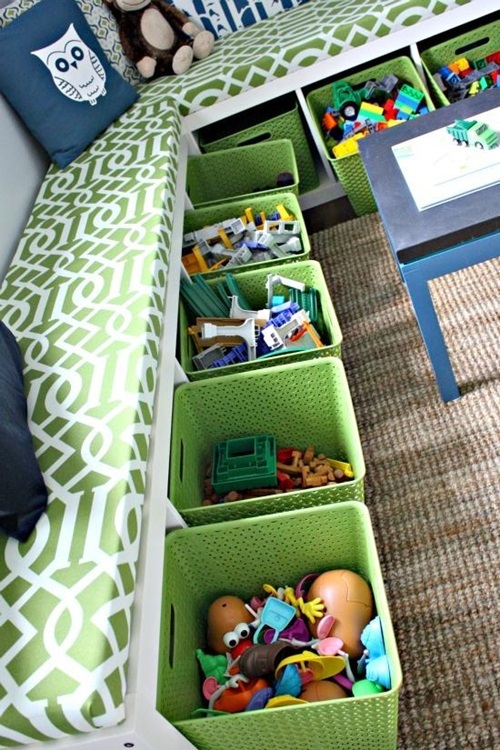 Likewise, you can use plastic storage bins to organize your kids’ stuff. 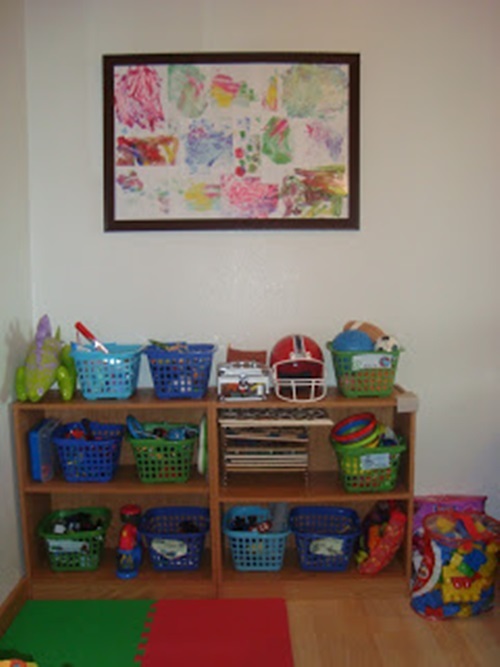 Using shoe bags is an ideal idea for keeping your kids’ toys. 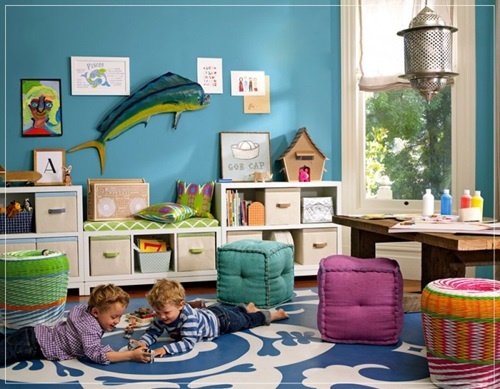 You can adorn the playroom doors with beautiful and eye-catching shoe bags. 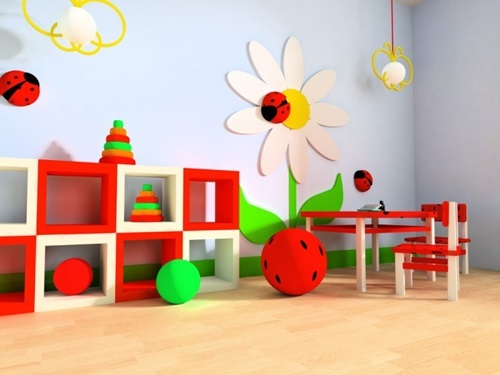 To make your children feel glad, allocate each corner of the playroom for a specific activity, for instance, you can make a corner the place for art related play. Another area could be for dress up, and another for cars and trucks. 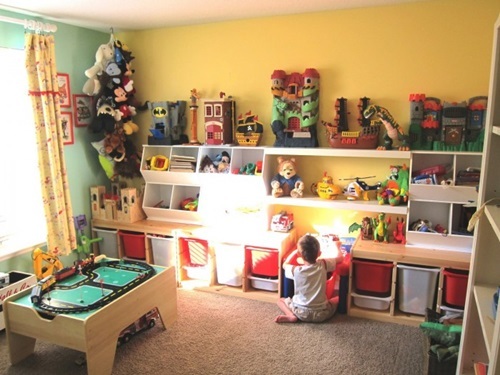 You can visualize your desired decoration by grasping muse from the underneath photographs about how to organize your kids toys room.